This is an unusual book in every respect! 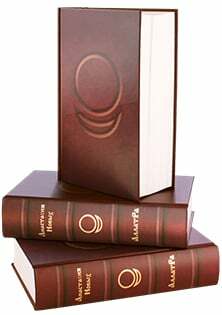 It is a living encyclopedia of the primordial spiritual Knowledge about the world, humanity and the human being. It does not just converse with everyone about their innermost. It answers the most hidden, exclusively personal, stirring questions, which a person keeps in secret and does not reveal even to his closest friends. 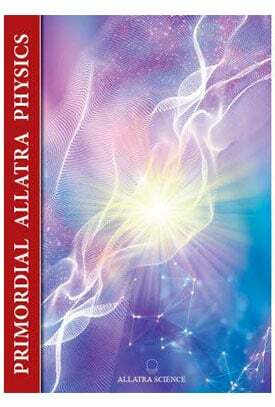 AllatRa book immerses one into the astonishing state of versatile Truth cognition, slakes thirst for search of the meaning of life from the eternal, life-giving Source. 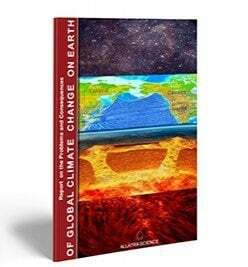 The book gives the main keys to understanding of the processes both in the visible and the invisible worlds. This is a foundation of the primordial Knowledge for spiritual awakening and cardinal transformation both of a Human being and humanity as a whole. 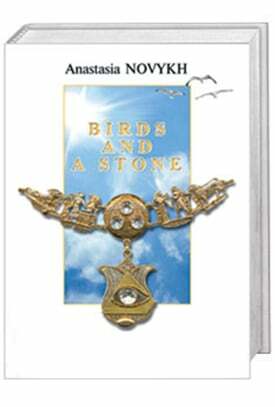 This book reveals the inner world of a sixteen-year old girl who suddenly finds herself face to face with death. This prompted her to rethink her life and the search for answers to eternal questions: "Why does a person live, what is the meaning of life? Who am I really? Why are most people on earth - believers? After all, if they believe, that means they are hoping for something. How do the great ones achieve inner immortality? What is hidden behind the concept of the essence of Human?" The unbridled energy of her inner search leads her to a meeting with an unusual, highly erudite man, a master of martial arts and a very mysterious Personality - Sensei. Impacting one to the depths of the soul, Sensei's extraordinary worldview, his fascinating philosophy and knowledge about the world and man, about dynamic martial arts, his wisdom in everyday situations, the alternative medicine and ancient spiritual practices (including effective techniques of combating negative thoughts), the phenomena of human capabilities. 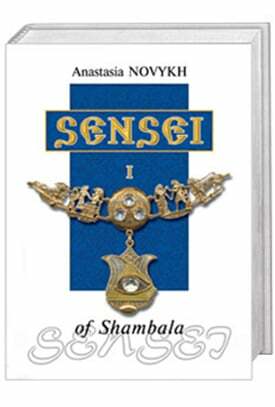 By coming into contact with the Sensei's world, the heroine comes to know all this and more. But most importantly, she finds the answers to her main inner questions. The book tells about the third day of vacation of the martial arts group led by Sensei. 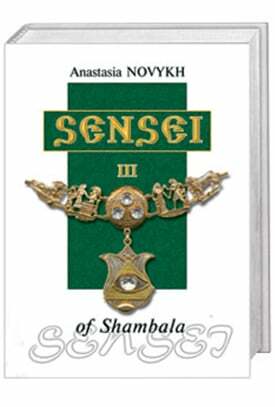 Amusing adventures of young people, enthralling philosophy of Sensei and his exceptional demonstrations. The wise parable about Bodhisattva, unusual view of man's essence, stunning story by Sensei about the famous Saint of Kiev Rus – Agapit of Pechersk, the unmercenary healer, whose miracle-working relics are to this day kept in the Kiev-Pechersk Lavra. The reader will be able to learn much more and to unveil a completely different view of the world, history and eternal questions of humanity. The book tells about the final days that the martial arts group led by Sensei spends at the seaside. Apart from the ancient cognitive practices of Sensei and his demonstrations, the book contains fascinating disclosure by Sensei of sensational history secrets which have been thoroughly concealed for thousands of years. 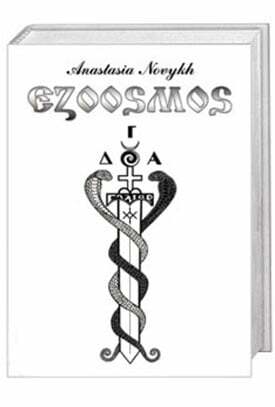 In addition, it reveals the teaching of Imhotep and the mystery of origin of "Freemasons" society; the shadowy power of Archons over emperors and rulers of the world as well as methods of their influence, actively applied up to present, the mystery of "pontiffs'" origin; unknown information about life of Jesus; the mystery of Grail in the past and the present; lost ancient concept of the essence of allat; the original knowledge of Phaeton; a scientific sensation. The reader will be able to discover this and much more if he views the history of this world from an absolutely new point of view. This fascinating book is full of humor and adventures of the main heroes. 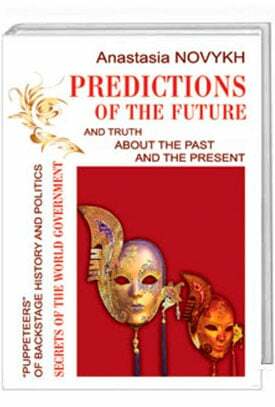 It contains impressive information about the world, secrets of time and phenomenon of teleportation. It has the information about the hidden side of social life, and those who are really in charge of many accidents, suicides, prolonged “groundless” people’s diseases, unexpected depressions. The main hero-Sensei-reveals the unique information about real structure of these forces, the reasons of such behavior, the methods of their manipulation as well as about those brave, highly spiritual men (Geliars), who withstood these “evil spirits” in the past. The PRIMORDIAL ALLATRA PHYSICS contains basic knowledge of the primary principles of physics of fundamental particles and patterns of their interaction. It is, indeed, an evolutionary breakthrough for the world science, which still remains at the stage of researching of epoch-making discoveries of hundred years' standing. This knowledge touches upon the full spectrum of fundamental and interdisciplinary research in various scientific fields: from physics of microcosm to cosmology, including unique information on fundamentals of neutrino physics and astrophysics of elementary particles. 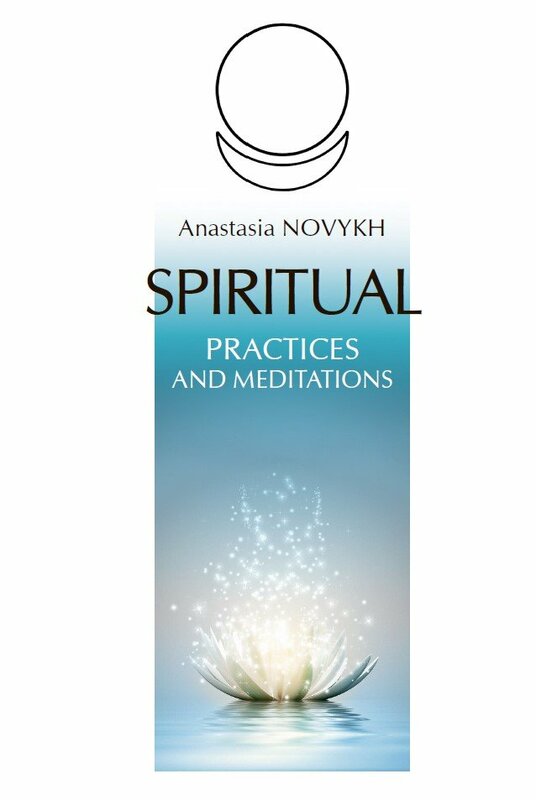 This collection includes the main meditation techniques (meditations/prayers) and spiritual practices from books by Anastasia Novykh, which have become, for many people in the world, a guide on the road to self-improvement, self-knowledge, and of their spiritual path.These are, in many respects, unique books. They make it possible to perceive the basic underlying keys to much secret knowledge about the world and man, understand the spiritual essence of the various religions, to broaden their horizons in practical matters of the spiritual formation of the person, and to achieve inner peace and happiness.